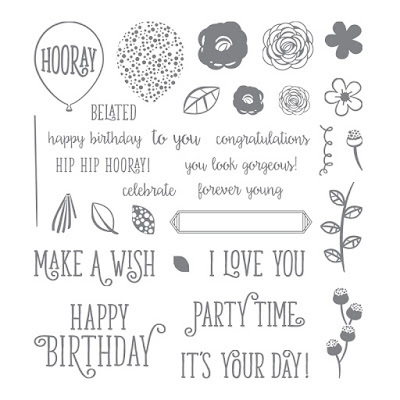 Your Class To Go Kit includes the Happy Birthday Gorgeous Photopolymer Stamp Set (p 77 in the Annual Catalog), plus supplies for 8 projects (2 each of 4 designs)!! 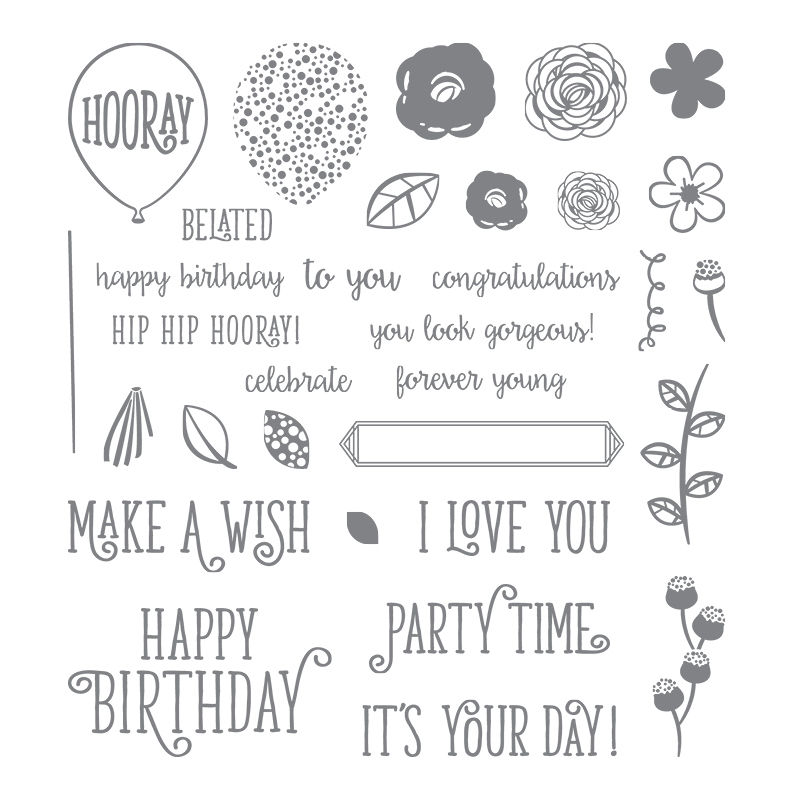 These are super-fun cards - perfect for any birthday!! Just look at how gorgeous these cards are! Each card will be scored and punched where needed and organized for easy assembly. 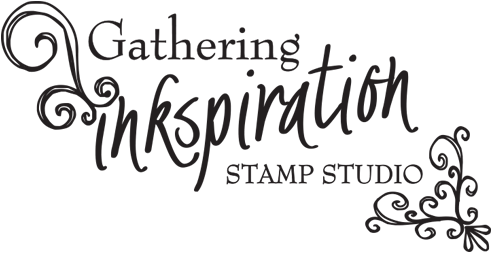 You will use your new stamps, along with your own ink, to complete each project. A full color, step by step tutorial is also included. All kits will ship Priority Mail on or before July 5th. 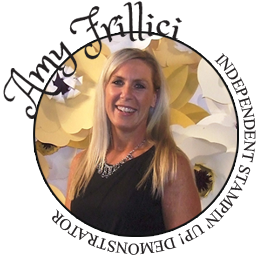 Please RSVP and prepay by Friday, June 23. 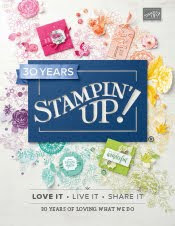 Happy Birthday in Stampin' Up! In Colors!! 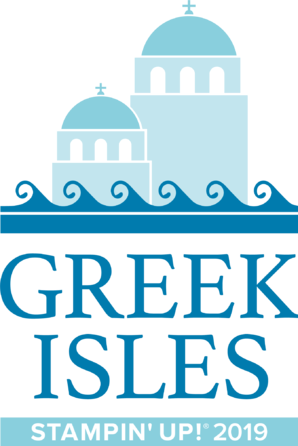 my june host code giveaway!